Each year at the PTA Auction, money is raised to fund a need at our school that supports the learning and success of our students. This year we hope to raise enough money to bring a Science Coordinator to our campus! In the last two years, Grant Elementary School has been fortunate enough to receive grants from the Petaluma Education Foundation to support the purchases of robotics and a Makerspace on our campus. These materials provide students with the opportunity to explore concepts including engineering, collaboration, creativity, and critical thinking. We are asking you to help us fund the role of a Science Coordinator for Grant Elementary School. This individual would support teachers in the implementation of weekly robotics and engineering activities related to grade level content standards. With the assistance of a Science Coordinator, Grant students would have access to more opportunities for hands-on, learning in small groups. For an optimal program, we would like to have the Science Coordinator on campus 4 days a week supporting the regular science curriculum as well as lunchtime programs for our students. Innovative programs such as this inspire students to be life-long learners and engage powerfully in the world. 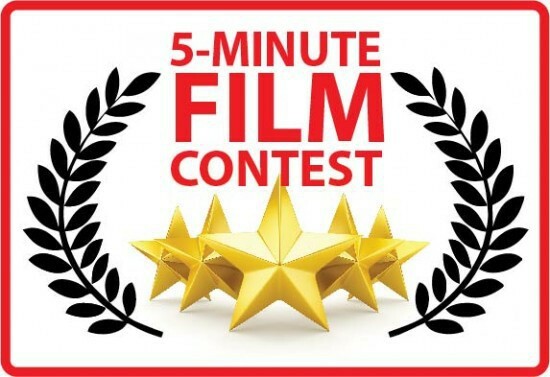 Grant Auction 4/6! Tickets On Sale Now! 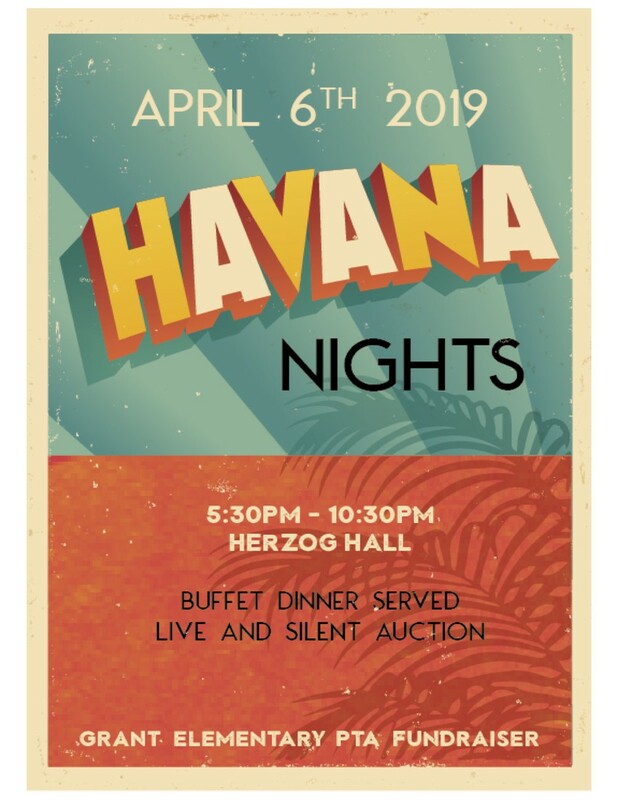 We are getting so close to our Havana Nights Auction Gala! 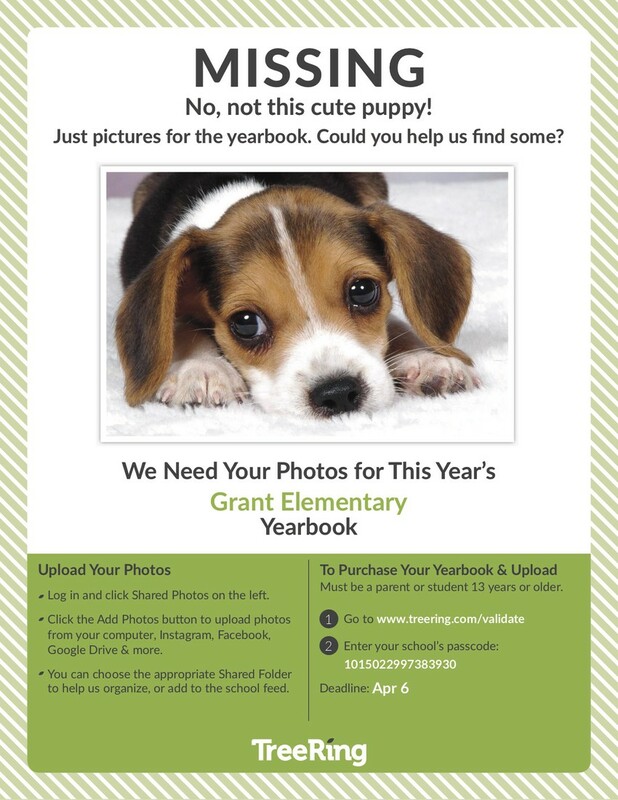 Be a part of Grant's biggest fundraiser of the year! It supports our teachers and kids in so many ways! The money raised helps fund our school programs such as athletics, art, science, music, field trips, school supplies and much more! Tickets are on sale now online HERE! 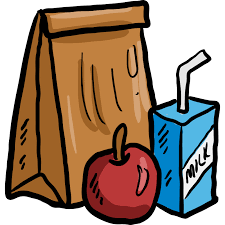 Are you curious about the menu or pricing of the breakfast and lunches served through the district at Grant? 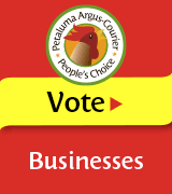 Updated menus are available on the Petaluma City Schools website. 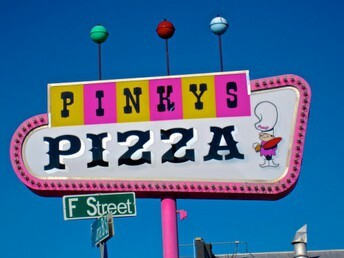 Before you head to the Grant Ice Cream Social, come have dinner at Pinky's. 15% of your purchase goes back to Grant. 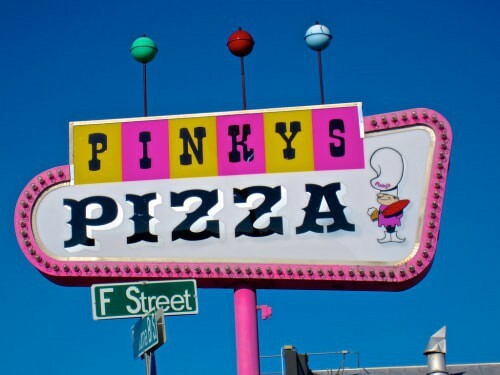 Who wants pizza and ice cream? Dine in or pick up, no flyer needed, just tell them you're part of the Grant Dine & Donate! 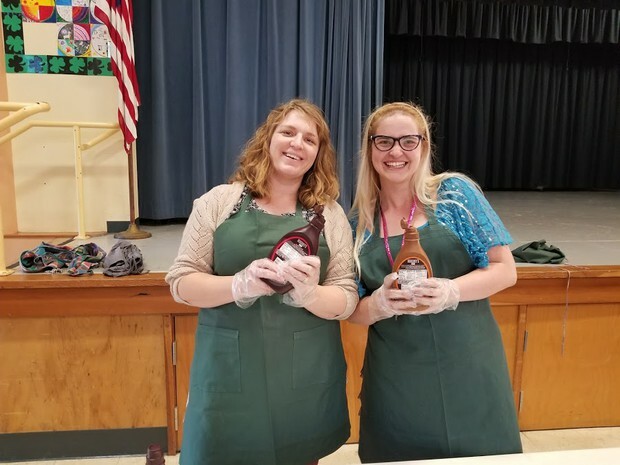 Grant teachers will be serving up ice-cream sundaes the evening of March 28th. This community building event is a great way to visit and connect with other Grant families. We hope you can make it, but really, who turns down free ice cream? 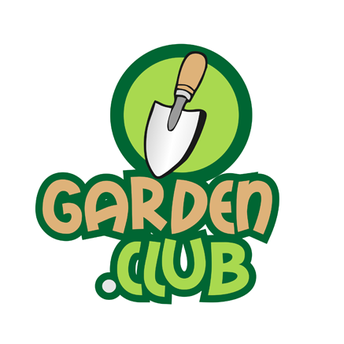 Join Grant parents and teachers for after-school gardening, art, science, and more! The class will be held every Wednesday, after school, for 1.5 hours (12:45 to 2:15). Snacks and plenty of fun will be provided. Class sessions run from March 27th to May 15th (8 sessions) in the Grant Garden. Sign up in the office--space is limited. Donations of $125 will go toward a guest garden educator next year. 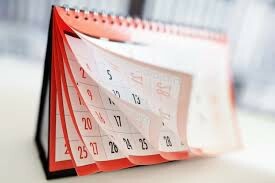 WEDNESDAYS - Spanish class continues on Wednesdays, though enrollment is closed at this time. 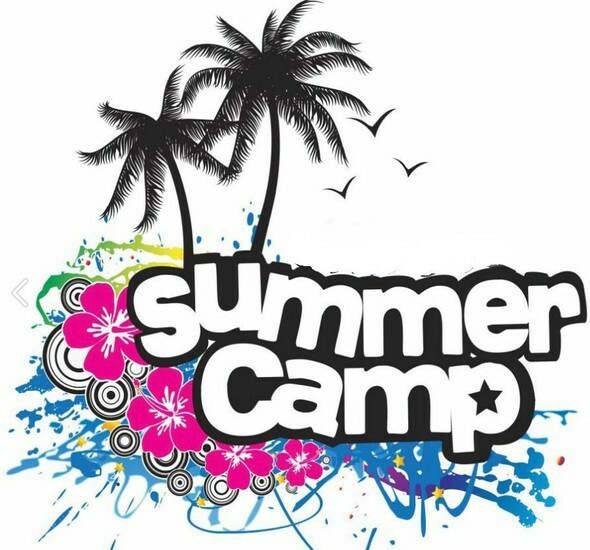 Check back in August to get signed up for the 2019-2020 school year! THURSDAYS - Jedi Engineering with Legos begins 4/25, K-1, Enroll at https://play-well-registration.com/registration/new/78663 or contact Justin at justin@play-well.org for questions. 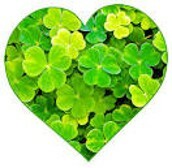 Show your Shamrock Pride and help support our Grant Cares team by donating a gas, Trader Joe’s, Safeway, or Target gift card. Our Grant Cares team works year round assisting Grant families during catastrophic situations or financial hardships. We’d love to have more to give! If you feel inclined, please donate a gift card (please mark the amount) in our Grant Cares box in the office during the month of March! If you'd like to donate before then, we are open to all donations. Thank you so much for your love and support of the community! 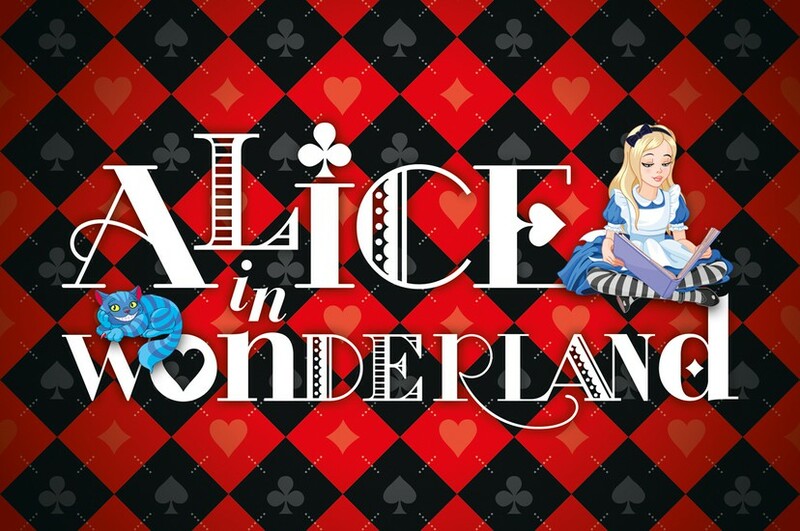 Join the cast and crew of Alice in Wonderland for quite an adventure. Shining Shamrocks take the stage Friday, April 19th at ___ and Saturday, April 20th a ___. Many thanks to Janice Whitaker for leading the way on Grant wear T-shirt sales this year. We love the hats and magnets you brought into the fold. Great job Janice! 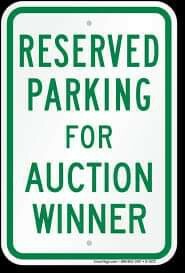 Big thank you to everyone who bought the parking spot VIP raffle tickets. 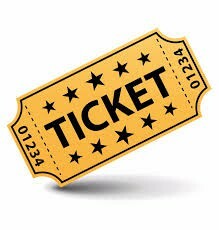 Thank you for supporting Grant and may the parking fairy be looking your way during the raffle! Thank you to Maryann Pacheco for the amazing job coordinating After School Enrichment classes this year. Michelle Wilson, thank you for lining up some great dine & donate events this year!